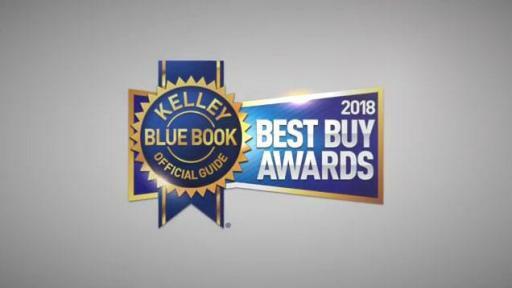 IRVINE, Calif., November 16, 2017 – After kicking the tires and running the numbers on 2018 model-year cars, trucks, minivans and SUVs, Kelley Blue Book’s KBB.com expert editors today announce the 2018 Best Buy Award winners. Kelley Blue Book’s Best Buy Awards honor the top vehicles in 12 major vehicle categories, as well as an Overall Best Buy of 2018, which is awarded to the newly redesigned 2018 Honda Accord. The awards are the culmination of a year-long regimen of expert vehicle evaluation and testing of nearly every new vehicle available in America, along with analysis of a broad swath of vehicle-related data, including vehicle pricing/transaction prices, 5-Year Cost to Own data (which includes depreciation, insurance, maintenance, financing, fuel, fees and taxes for new cars), consumer reviews and ratings, and vehicle sales/retail sales information. Of more than 300 new-car models available for 2018, Kelley Blue Book’s expert editors initially narrowed the field to a few dozen Best Buy Award contenders in 12 major vehicle categories and then spent several weeks testing and evaluating all the finalists head-to-head to ultimately determine the winners. Kelley Blue Book recently launched a new digital campaign outlining the testing regimen. The mid-size sedan segment has long been a sweet spot of needs, wants and value, and the totally redesigned 2018 Honda Accord is the most appealing car in the category. 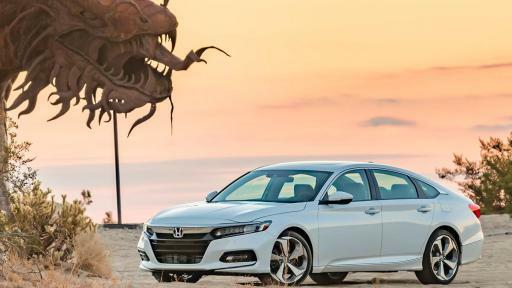 The Accord’s storied refinement and resale value advantages remain, but the new model now outclasses the competition in almost every meaningful measure. It also sells for far less than the average new car while providing more features, better fuel economy and a more proven reputation for quality and reliability. Value without compromise is as rare as it is desirable, and it’s why the all-new Honda Accord is our Overall Best Buy for 2018. Honda’s venerable compact car has now claimed our Small Car Best Buy Award three years in a row. And while it doesn’t also three-peat as our Overall Best Buy this year, the refined, reliable and downright desirable Civic remains one of the country’s most recommendable cars, a trait confirmed by its strong sales number. 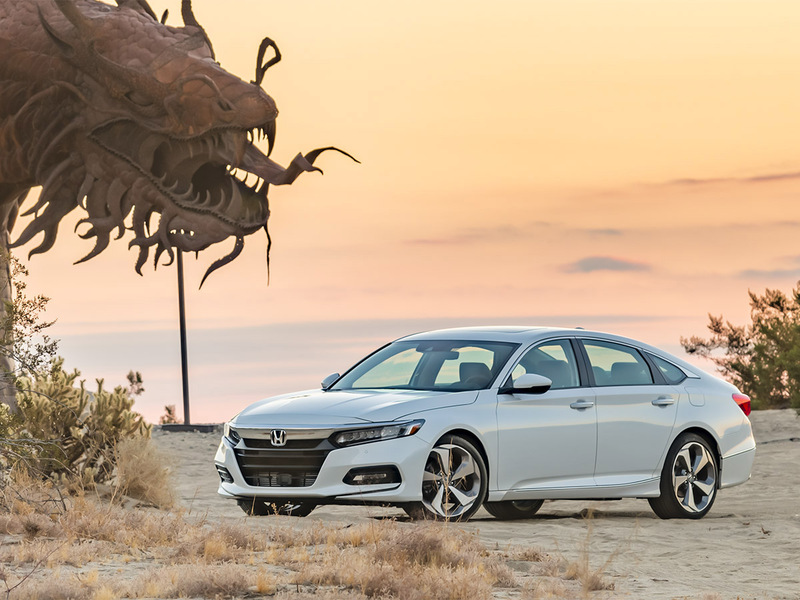 Totally redesigned for 2018, the 10th-generation Honda Accord sets a new standard for the popular mid-size sedan segment. Groundbreaking style and excellent tech are backed by standout roominess, comfort and efficiency, not to mention one of the best reputations on the road. 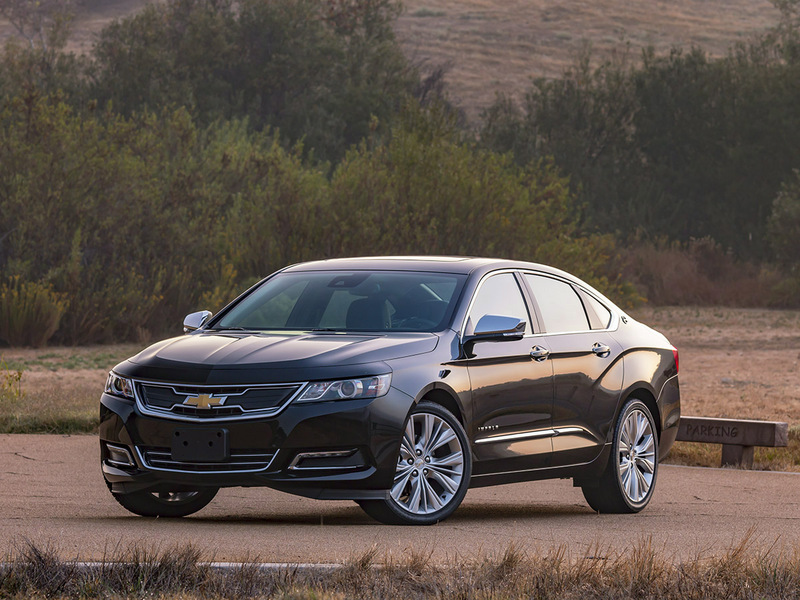 This is the fourth year in a row the Impala has won over our editors’ heads and hearts to capture a Kelley Blue Book Best Buy recommendation and award. 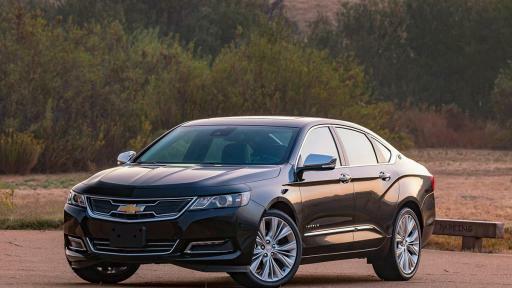 Chevrolet’s full-size sedan continues to earn its stripes and reward its owners for making a smart car-buying decision. We thought the Audi A4 might be a slam dunk to repeat as our Luxury Car Best Buy this year, but then we got our hands on its new stablemate, the 2018 Audi A5 Sportback. With sleeker styling, hatchback utility and a slightly roomier feel, the all-new A5 Sportback offers even more to love. 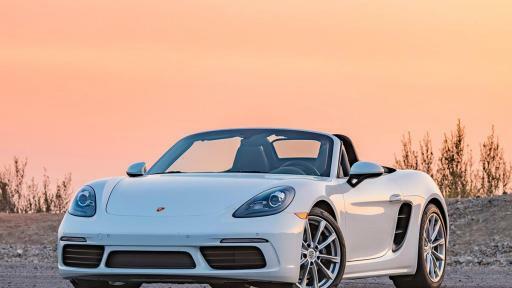 That a two-seat Porsche sports car would collect awards is not surprising. That it might be the year’s best sports-car value, however, is a notion that may take some getting used to. 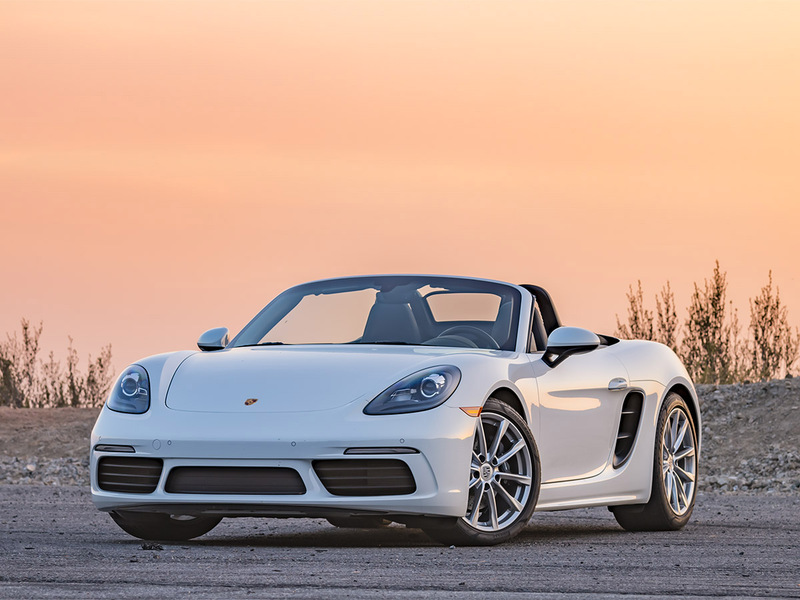 In fact, this is the second year in a row Porsche’s mid-engine magician has earned our Best Buy Award in the Performance Car category. Honda’s newest offering combines five-passenger capacity, 47 miles of all-electric range and an available $7,500 federal tax credit to bring electrified transportation closer to the mainstream and claim this year’s Electric/Hybrid Car Best Buy Award. Another Honda with multiple Best Buy Award trophies on display, the Honda CR-V is still fresh off a 2017 redesign that further separated it from the competition. Whether you want a flexible and fuel-efficient errand-runner or a leather-laden commuter with enough premium amenities to pass for a luxury SUV, the Honda CR-V has you covered. Combining style and substance with an established reputation for reliability, the 2018 Honda Pilot this year fended off some strong new challengers to retain its title as our Mid-Size SUV Best Buy. Excellent resale value remains an ace up the Pilot’s sleeve among smart shoppers. 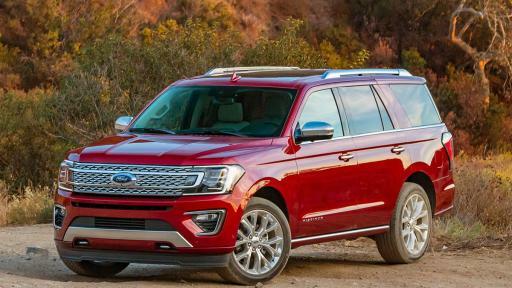 A decade is a long time to wait for a major model makeover, but Ford’s efforts have earned the Expedition its first Best Buy Award right out of the gate. 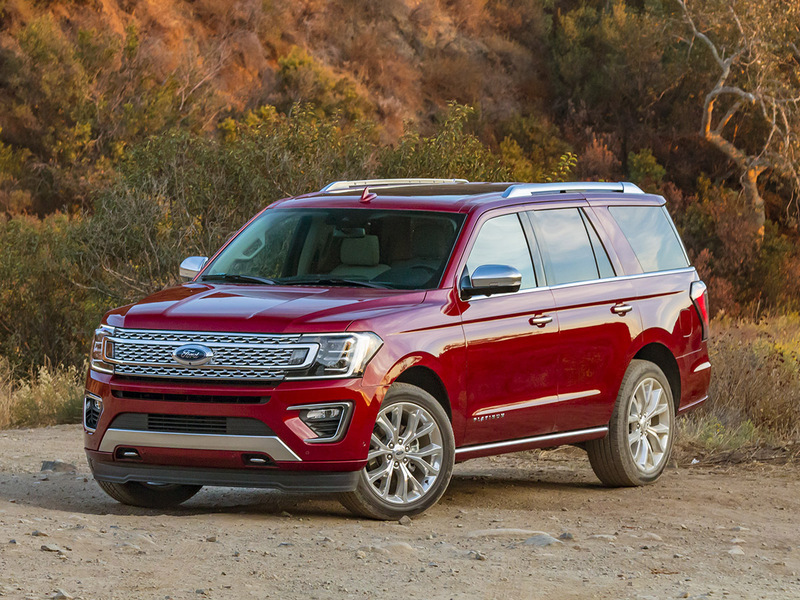 From powertrain and driving dynamics to technology and practicality, the 2018 Ford Expedition is the new class leader. 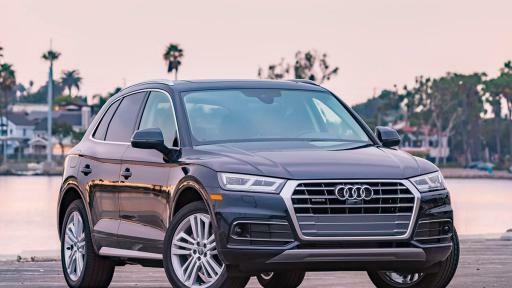 Audi’s compact luxury SUV has been the company’s best-selling vehicle for several years, but the new-for-2018 model has upped the Q5’s game. 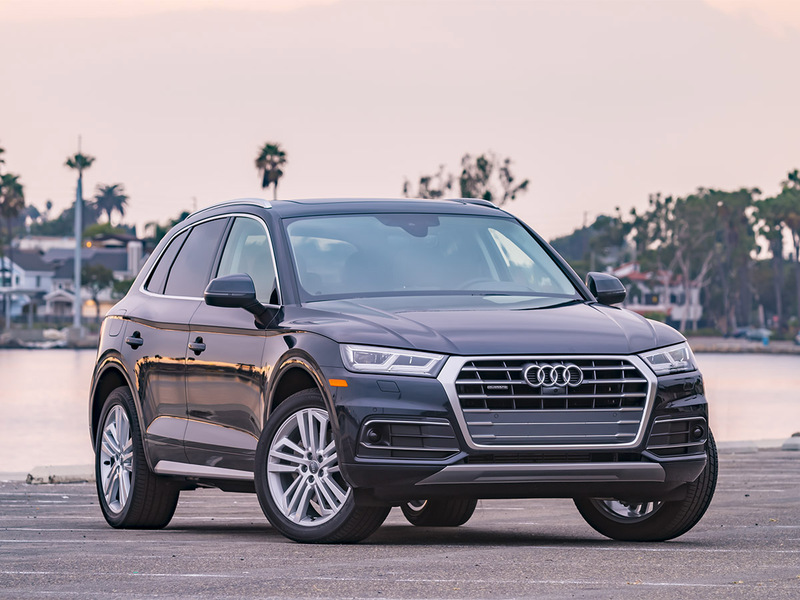 Larger, more luxurious and more powerful, the Q5 expands and improves on what Audi is known for, namely, a refined driving experience, tech-friendly cabin and stylish, elegant design. For four years straight, the Ford F-150 has taken the pickup truck honors in our Best Buy competition. And, for four years straight, nobody else has come close to toppling it. This year, Ford updated the styling, added a new base engine, expanded the availability of its excellent 10-speed automatic, and promises to add a turbodiesel to its lineup of engines later this year. In our first review of the totally redesigned 2018 Honda Odyssey we called it the best family car in the world. After a thorough back-to-back evaluation alongside the other class leaders, we’re only more convinced. Money matters weigh heavily in our annual Best Buy Awards, and that’s where our resale value and 5-Year Cost to Own data once again played heavily in Honda’s favor. To discuss this topic, or any other automotive-related information, with a Kelley Blue Book analyst on-camera via the company’s on-site studio, please contact a member of the Public Relations team to schedule an interview. 1Source: Cox Automotive Consumer Brand Tracker Study, September 2017. Third-party automotive resource defined as: J.D. Power & Associates, Car and Driver, Edmunds, Cars.com, Motor Trend, North American Car/Truck of the Year, World Car of the Year and Automotive Lease Guide. Cox Automotive Inc. is transforming the way the world buys, sells and owns cars with industry-leading digital marketing, software, financial, wholesale and e-commerce solutions for consumers, dealers, manufacturers and the overall automotive ecosystem worldwide. Committed to open choice and dedicated to strong partnerships, the Cox Automotive family includes Autotrader®, Dealer.com®, Dealertrack®, Kelley Blue Book®, Manheim®, NextGear Capital®, vAuto®, Xtime® and a host of other brands. The global company has 32,000-plus team members in more than 200 locations and is partner to more than 40,000 auto dealers, as well as most major automobile manufacturers, while engaging U.S. consumer car buyers with the most recognized media brands in the industry. Cox Automotive is a subsidiary of Cox Enterprises Inc., an Atlanta-based company with revenues exceeding $20 billion and approximately 60,000 employees. Cox Enterprises’ other major operating subsidiaries include Cox Communications and Cox Media Group. For more information about Cox Automotive, visit www.coxautoinc.com.